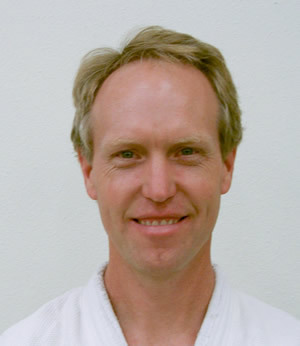 Located on NW 4th Street, the Corvallis Dojo offers classes for adults and children 4 days a week. 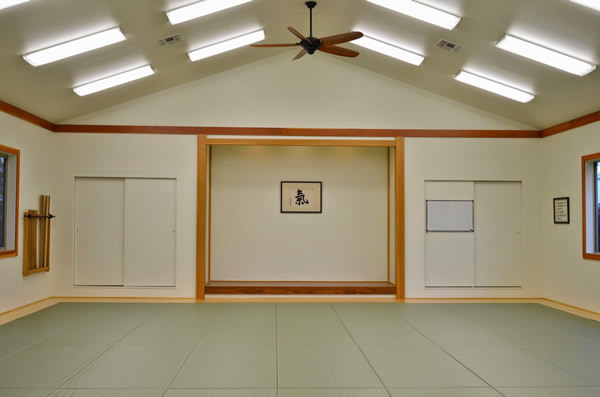 The dojo has a large tatami mat training area, dressing rooms and a spectator area. 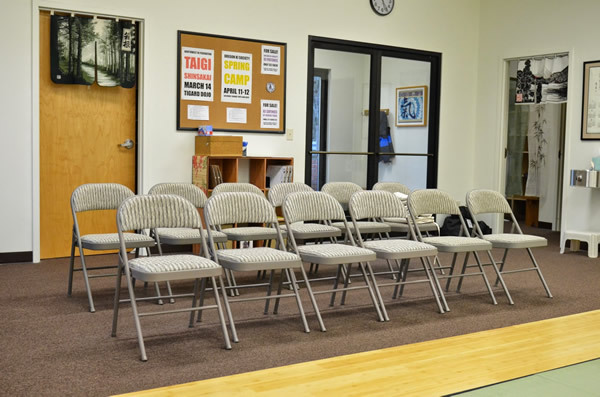 On-street parking is available, and an accessible/handicapped parking slot behind our building, accessed through the alley entrance from NW Polk St.
Find out more about our special programs! 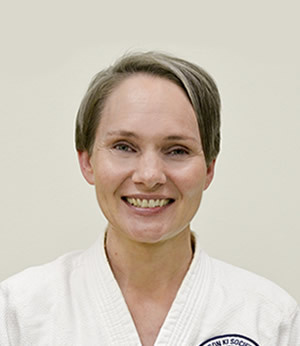 You can find out more about our special introductory classes and local special events by visiting the Corvallis Dojo web site. 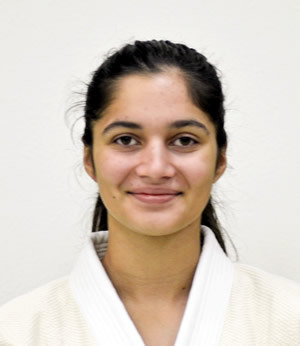 Click the button below. Is it snowing? We close if school district 509J closes. Closures are listed on the 509J homepage. You can also subscribe to get e-mail closure alerts. 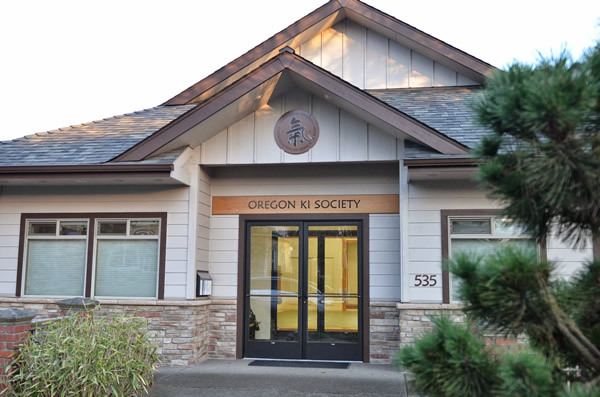 We are located in Corvallis at 535 NW 4th Street. 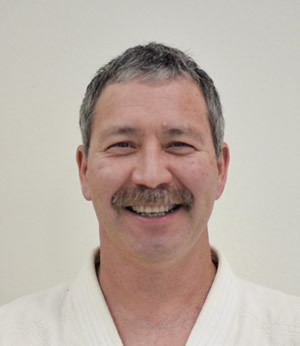 Full Ki Lecturer, OKS Senior Instructor, Joden in Ki Development, Shin Shin Toitsu Aikido 6th Dan, teaching for over 30 years. 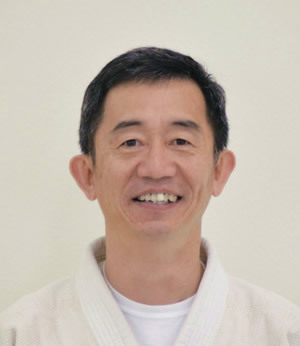 Full Ki Lecturer, OKS Senior Instructor, Chuden in Ki Development, Shin Shin Toitsu Aikido 5th Dan, teaching for over 30 years. 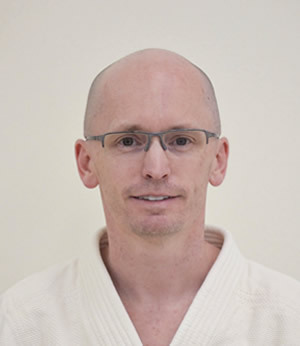 Associate Ki Lecturer, Shoden in Ki Development, Shin Shin Toitsu Aikido 3rd Dan, teaching for over 15 years. 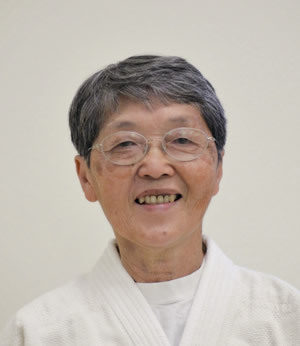 Assistant Ki Lecturer, Shoden in Ki Development, Shin Shin Toitsu Aikido 2nd Dan, teaching for over 4 years.